HomeValue AnalysisWhere Does Evidence Fit Into Your Value Analysis Process? Where Does Evidence Fit Into Your Value Analysis Process? November 21, 2017 Robert Yokl Value Analysis Comments Off on Where Does Evidence Fit Into Your Value Analysis Process? First, I hope all of our readers have a set value analysis process (i.e., defined number of steps to be followed by you or your value analysis team members with their evaluations), like Six Sigma or Lean Management. If you don’t have such a VA process, then you might want to develop your own unique VA process (like SVAH’s Value Analysis Funneling© Model shown in Figure 1) so you or your VA team members can have a consistent roadmap to follow when conducting a value analysis study that is repeatable, trainable, and is an auditable scientific process. This VA process requirement shouldn’t be optional for you and your VA team if you are striving to have the best value analysis program in your region. A defined VA process needs to be mandatory! When is the Right Time to Gather Evidence? With that said, where in your value analysis process should you gather evidence (pro or con) on the product, service, or technology under investigation? 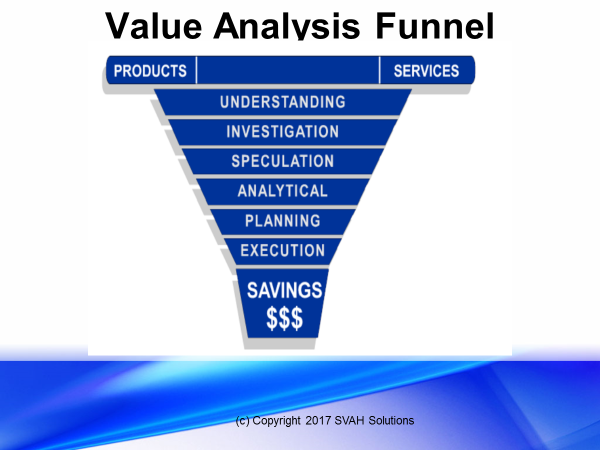 In SVAH’s Value Analysis Funneling© Model (Figure 1) we require VA teams that we train and facilitate to gather this evidence early in the Understanding or Investigative Phase of the Value Analysis Funneling© Process. Why? 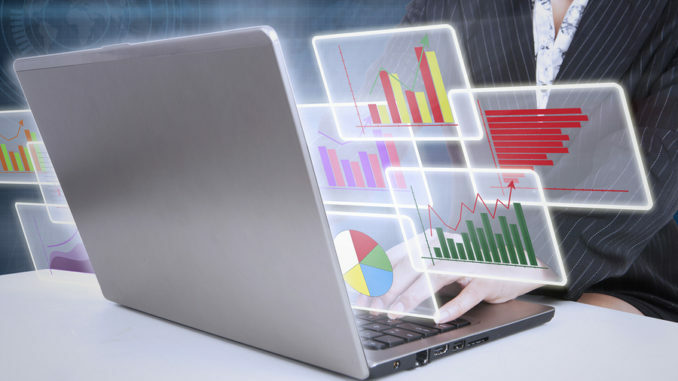 Because if you or your VA team members uncover that the product, service, or technology under investigation has serious drawbacks you might want to save your limited time by stopping your value analysis study now. For instance, if your hospital is considering buying a new laparoscope manufactured by the XYZ company and early on in your VA study you discover, through your search of scientific literature, that reliable studies have found that the laparoscope under investigation is impossible to clean properly, then why waste you or your VA team’s time on moving on to the next value analysis phases? We call this step recalculating, just like when your GPS tells you if you are off-course. If this occurs, there is no need to go further with your VA study! Where Should You and Your VA Team Find This Evidence? your topic, search PubMed Clinical Queries using simple keywords and look in the center column of results for a list of recent systematic reviews.” At a minimum, Levett says, you need to search MEDLINE, EMBASE, and the Cochrane CENTRAL trials register to conduct a thorough search of medical literature. This all sounds simple until you try to do it! Based on a few quick searches, as recommended by Levett, I found myself utterly confused over the amount of data available to be researched. In fact, I concluded it would take hours or even days to research even the simplest medical device, such as a thermometer. Therefore, it is my recommendation that your hospital, system, or IDN subscribes to a medical device research service like Procured Health, Hayes Inc., or ECRI who have already done the hard work of researching, cataloging, and documenting this evidence for you in a searchable database. Otherwise, you or your VA team members will never have the time for this important research for your value analysis studies. Sometimes, it makes economic sense to outsource the hard work. · Brainstorm to identify at least three additional lower cost alternatives compared to the product, service, or technology under investigation. · Analyze the lifecycle cost of all your alternatives and identify the best option. · Plan for the deployment of your best value alternative with a pilot study. 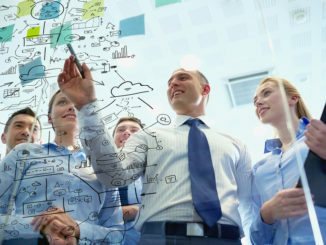 · Execute your plan of action to include in-service training, return of old stock, and updating policies and procedures to seamlessly deploy your new medical device. While evidence is the linchpin for all value analysis studies, it can’t be the only criteria for purchasing a new modality. The commodity also needs to be vigorously debated by your value analysis team with all the above information in hand before it can be considered a done deal. That’s why evidence is just one piece of the value analysis puzzle. 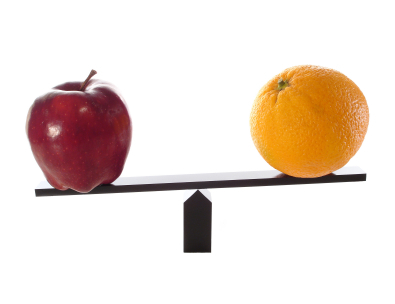 How Do You Define Evidence-Based Value Analysis In a World Of Many Truths? 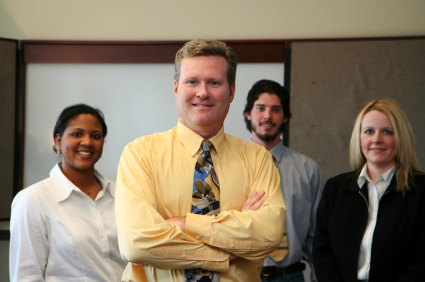 Clinical Value Analysis: Increasing Your Team Speed!